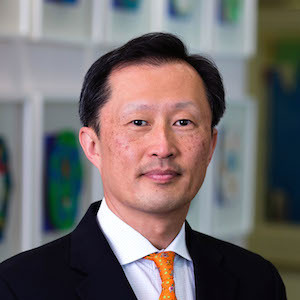 Elsevier Chairman Youngsuk Chi will visit UNIST on May 3, 2018. B.A. in Economics at Princeton University, U.S.
2017-Present Outside Director, Ingram Industries, U.S.